– Immediately followed by a 400 meter interval run, 10K to half marathon effort level. (Faster runners jog around jump pit until last runner completes interval). Brian Beatty received his physical therapy degree from UNC Chapel Hill. He has been working in private, orthopedic based practice for his whole career, founded Balanced Physical Therapy in 1999 & joined his wife Elizabeth Towe at Balanced Movement Studio in 2016. 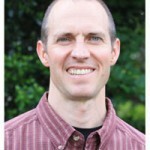 He is an active member of the American Physical Therapy Association, a Certified Feldenkrais Practitioner. Brian has a particular focus on endurance athletics, hip & spinal issues and ‘hard to solve’ movement problems. An avid cyclist and runner, he enjoys almost any outdoor activity, and regularly presents on topics related to endurance athletics. 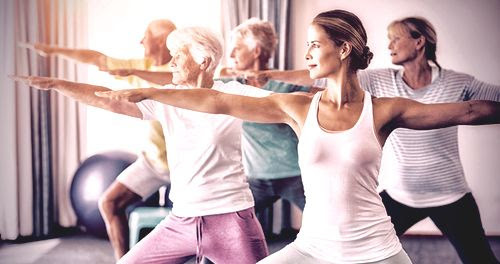 Clinically he strives to combine physical therapy expertise with his interests in embodied learning, movement studies, health and healing so that his clients not only resolve their discomforts, but become smarter and more efficient in everything they do. Our goal with this program is to give bicycle riders a super clear, cycling-specific understanding about the purpose of training your core in a focused, time-efficient way. 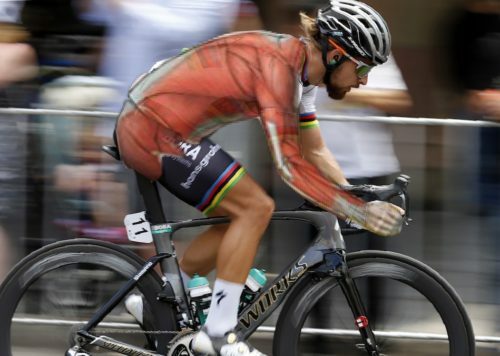 We talk about concrete goals (i.e., minimizing hips rocking on the saddle, the ability to control your upper body and hips when climbing or sprinting, so you can put #alldemwatts to their intended use…) and we SHOW you how to achieve them. 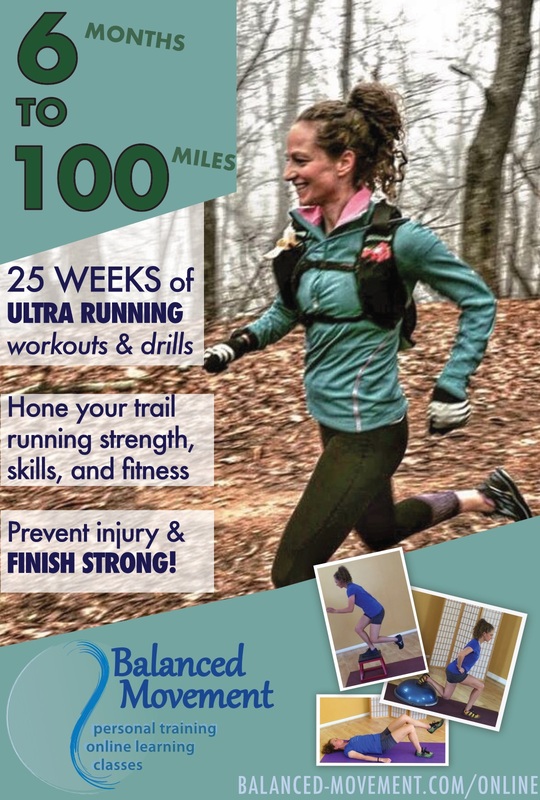 Introducing: Running Strength & Skills Online Workouts! 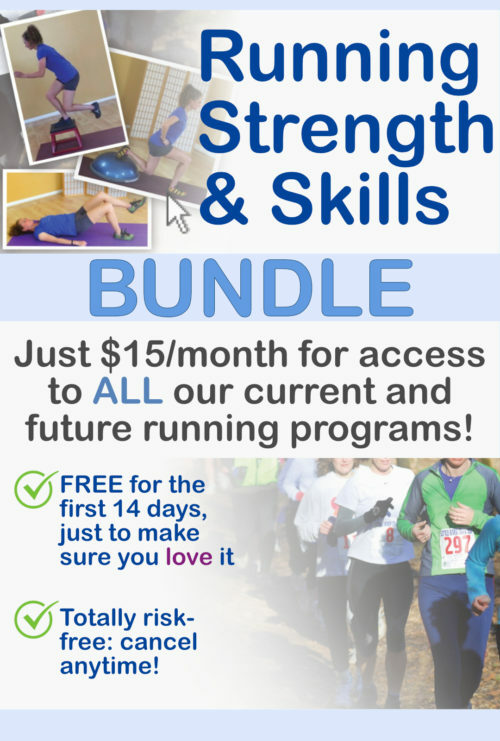 A perfect complement to our Monday morning Running Strength & Skills Class, our new online subscription program gives you access to ALL of our current and future running strength, skills, and educational programs for just $15 bucks a month! 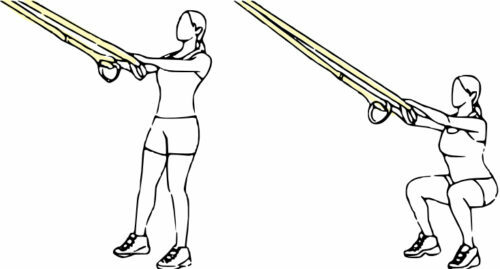 The process of regaining normal movement after an injury can can be viewed along a continuum. Our job is to help you navigate that path, while prioritizing your nervous system's incredible capacity to learn new movement patterns. Brian and Andy helped me overcome a herniated disc that had me in pain 24/7. Within a few visits I was back to working out at full capacity without pain. Brian also helped me improve my run stride and movement of my posterior chain in the process. I'm stronger, faster, and healthier now having worked with them than I was before the injury. Balanced Movement Studio © 2019. All Rights Reserved.